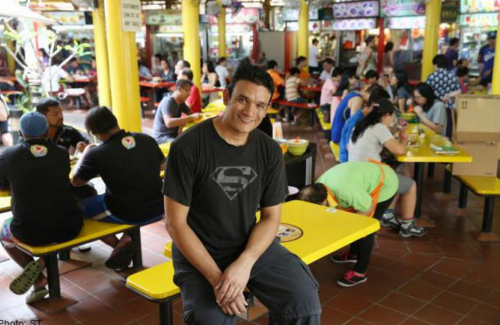 Among many other accolades, it bagged The Straits Times Readers' Choice award for favourite nasi lemak in 2008. The Sultan of Brunei requests it for breakfast each time he visits Singapore. Prime Minister Lee Hsien Loong served it to Indonesian President Joko Widodo at the Istana when the latter visited last November. Mr Lee posted a picture on his Facebook account. As he could not afford to study for his degree full-time at NTU, he financed it by working as a service technican for Hexagon Singapore, a provider of information technologies. By then, he had married a staff nurse and their first child arrived in 1999.